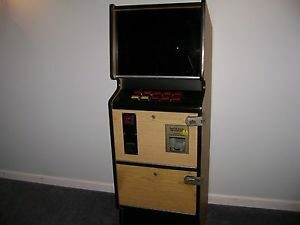 Vintage 1983 25-cent IGT Wild Poker machine sits within its own custom cabinet. Great conversation piece and would look fabulous in a game room or bar area. 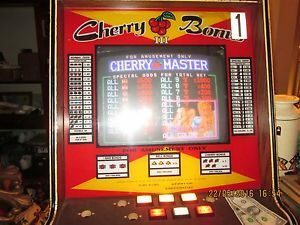 This machine was used and came from the Las Vegas, Nevada. 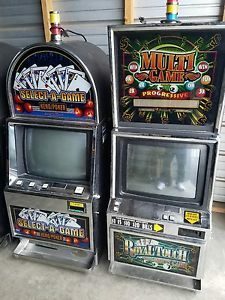 My father collected interesting slot machines and then meticulously maintained them. After he passed away, my mother could not part with them so they sat in the basement for many years. My mother has now passed away and I need to sell them. 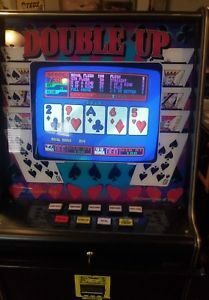 This unusual poker machine plays 1 to 8 credits and gives you an option to double your earnings. The cabinet has 2 locks and keys. 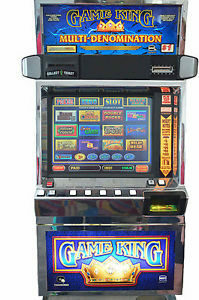 The poker machine was recently serviced and is in good working order. The power cord is fine. The glass panels are all in very good condition with a few minor scratches. The chrome has no dents but there are some scratches in a few places. The side panels have some scratches and nicks. The cabinet is in good shape. Please ask any questions before purchasing. 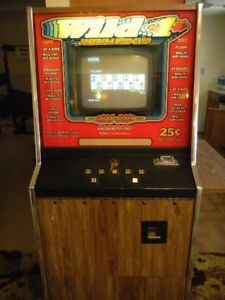 I am selling this poker machine and cabinet As Is, with no warranty, no returns and no refunds, so please review the description and all photos before purchasing. The poker machine is heavy and available for local pick up only. 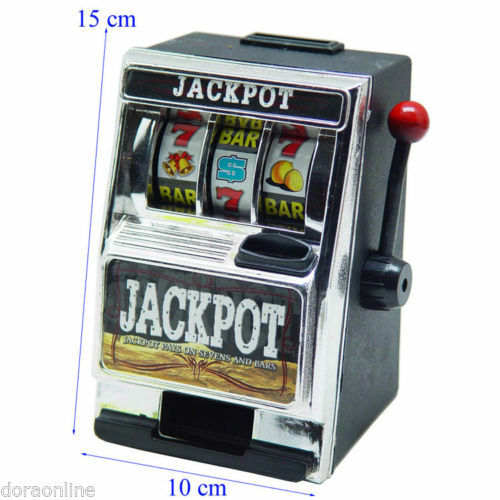 I want you to play the poker machine before you take it. I will not be responsible for any problems that may occur once the machine leaves my home. Location is in Arvada, Colorado, a western suburb of Denver. 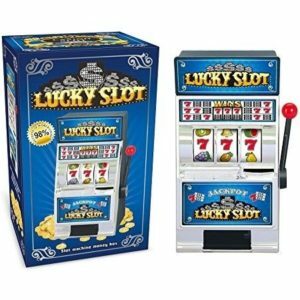 Due to laws regulating the sale of antique slot machines, I, as the seller, will not sell to members in the states of Alabama, Connecticut, Hawaii, Nebraska, South Carolina, and Tennessee. Bids from members residing in any of these states will be canceled. Buy It Now transactions with buyers residing in these states will be considered void.